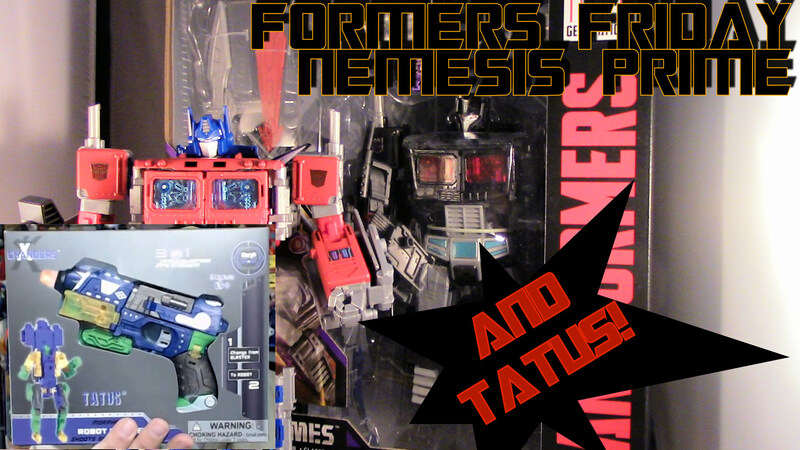 DiRT is still covering for The Geek and we’re following up on last weeks look at Evolution Optimus Prime with a look at Evolution Nemesis Prime… BUT THAT’S NOT ALL! STRAIGHT FROM THE CRACKER BARREL OLD COUNTRY STORE COMES TATUS – THE MORPHABLE ROBOT BLASTER! Masters of the Galaxy Podcast Episode 49 - Brian O Goes Solo!